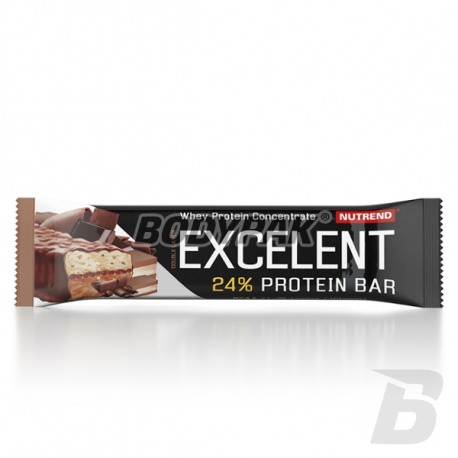 NUTREND long impresses with its flavors of protein bars - the same is this time! Baton is available in several configurations taste, e.g.,. almond-pistachio, chocolate fudge or even a variety of lemon. As you can see you have a choice stick in many varieties. The advantage of the product is the high content of glutamine supplement and vitamins. 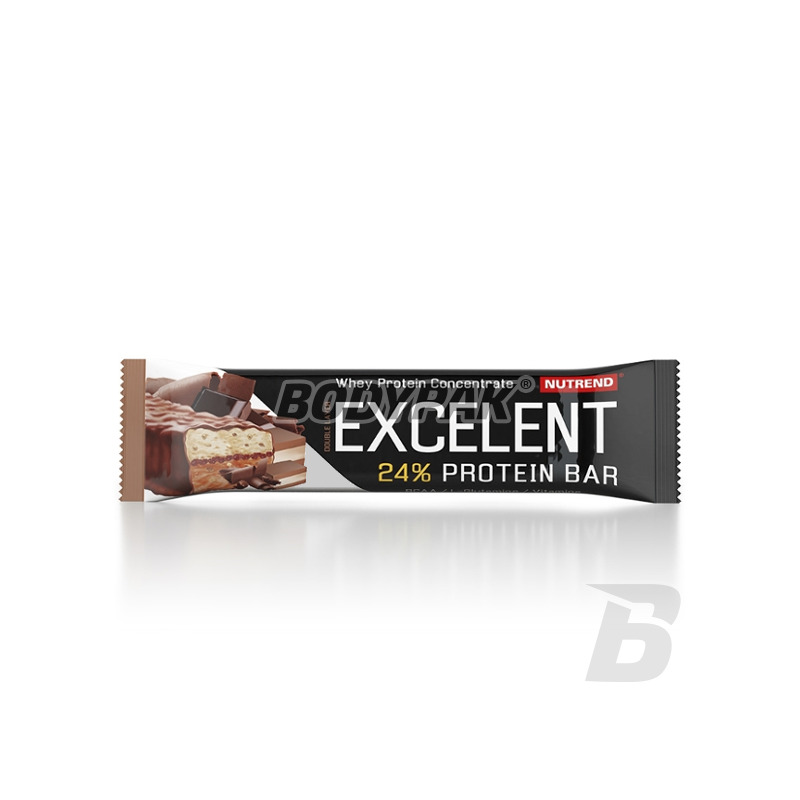 Nutrend Excelent Protein Bar DOUBLE is an excellent product and an alternative to unhealthy snacks. Reach for it whenever you feel like "something sweet" not suffered this your diet. LET THE TASTE Immersive! Smak - cytryna twaróg malina, przyznam że żadnego z podanych smaków za bardzo nie daje się wyczuć. Jest to jednak nadal smaczny i nie za słodki baton. Smakowo najlepszy baton jaki jadłem.